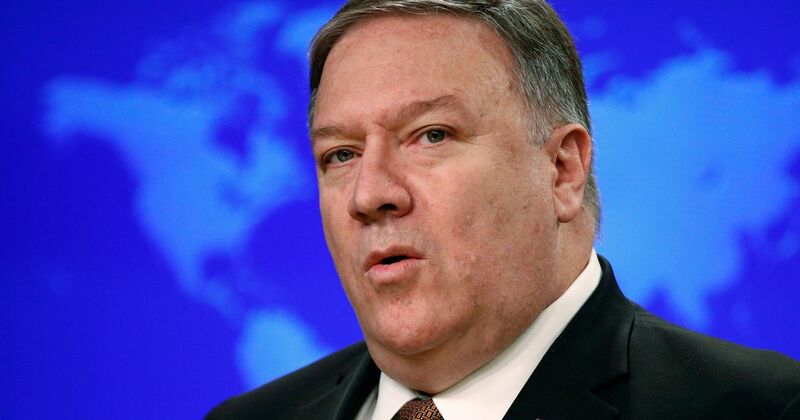 Secretary of State Mike Pompeo announced Monday that any country that flouts U.S. sanctions and buys oil from Iran will face serious economic consequences. More than 200 people, including as many as 30 foreigners, were killed in a series of coordinated explosions on Easter Sunday at churches and luxury hotels across the country, including the capital Colombo. 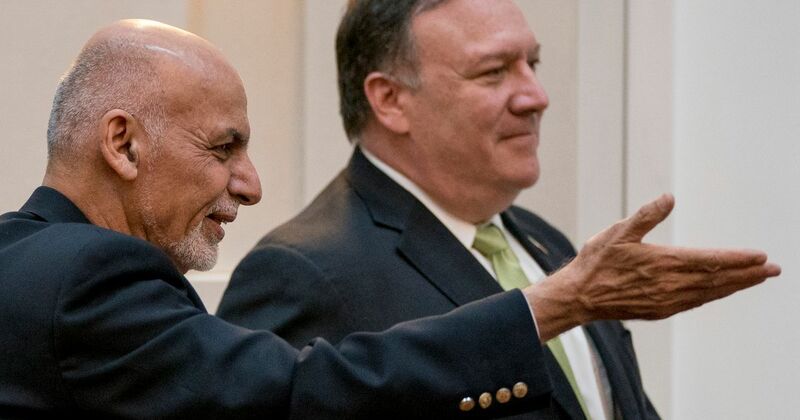 Several Americans are among the dead, U.S. Secretary of State Michael Pompeo said. Some of the explosions were suicide bombings, Information Minister Ruwan Wijewardene said. WASHINGTON (AP) — Secretary of State Mike Pompeo on Friday rejected a North Korean demand that he be replaced as President Donald Trump's top negotiator, as the United States and Japan vowed to continue to enforce tough sanctions on North Korea until it dismantles its nuclear weapons and ballistic missile programs.